We are thrilled that you decided to visit our C.B.M. website and hope you will enjoy your visit with us. We, Earl and Ruth Anne Haubner, are all excited about the future of our CBM Ministry. There are so many needs to meet and so much to do we certainly need His direction and blessing as decisions are made and individuals are reached and transformed by Christ. If you have any questions, suggestions or need our help, please contact us at our e-mail address. We have a very faithful group of supporting churches and Christians involved in our Central Brazil Mission Ministry. Many of them have now been here to help us with a “Amazon Boat Ministry Trip” and others are scheduled and confirmed for future trips. We already have trips through 2022 and are now working on our agenda for 2023. Our C.B.M. is a ministry of partnership which involves many Christians that faithfully pray and supports this mission work. We are in need of more faithful partners that will help us meet our future goals and vision. 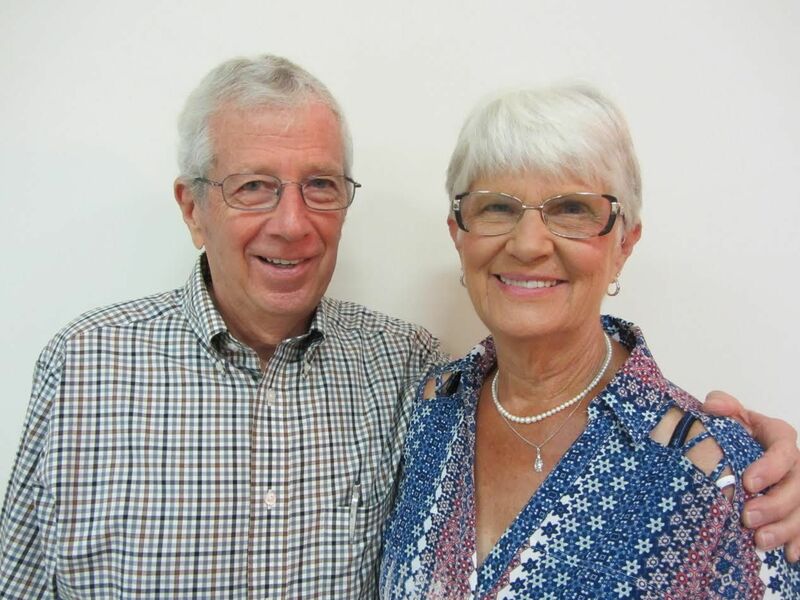 We came to Brazil in July, 1969 and we just celebrated 50 years of missionary service here in Brazil in July of this year (2019). We live in central Brazil in the city of Goiânia. Goiânia is a city of over one million people just 3 hours south of Brasilia, the capital. We have been so excited with our supporting churches at how they are growing and their new interest in missions. We praise God for the vision He has given us for reaching people with the Gospel and helping meet their needs. We believe that part of our ministry is to continue the ministry that Jesus started. He did say: “As the Father has sent me, I am sending you.” (John 20:21). And when He started his ministry He made it clear as to what God wanted Him to do. He said: “ The Spirit of the Lord is on me, because he has anointed me to preach good news to the poor, to proclaim freedom for the prisoners and recovery of sight for the blind, to release the oppressed, to proclaim the year of the Lord’s favor.” (Luke 4:18, 19). Since we began this ministry in the Amazon region of Brazil we can certainly see the need for a ministry that will meet the needs of the whole person. That’s why it is called: “Project Amazon: Christ, Life and Health.” We want these people to know Jesus and to have “an abundant life” in and with Him.